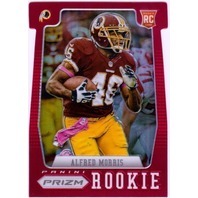 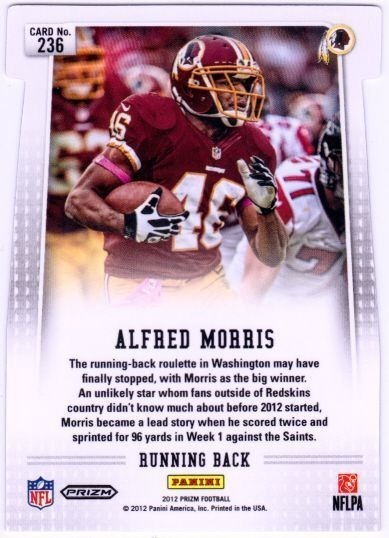 Check out this ALFRED MORRIS 2012 Panini Prizm Prizms Red #236 Rookie Die Cut Rare SP Card. 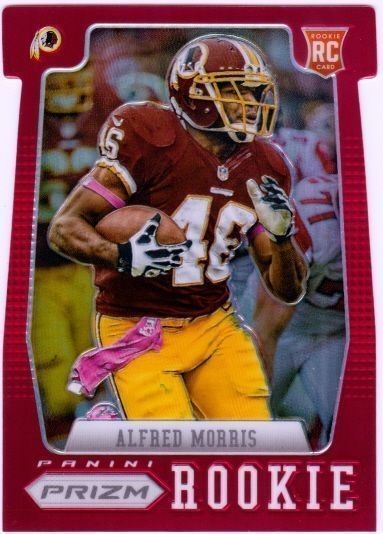 Pictures are scans of the exact card you will receive. 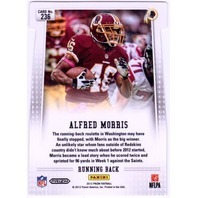 All items come from our SMOKE-FREE Heroes Sports Cards retail store.